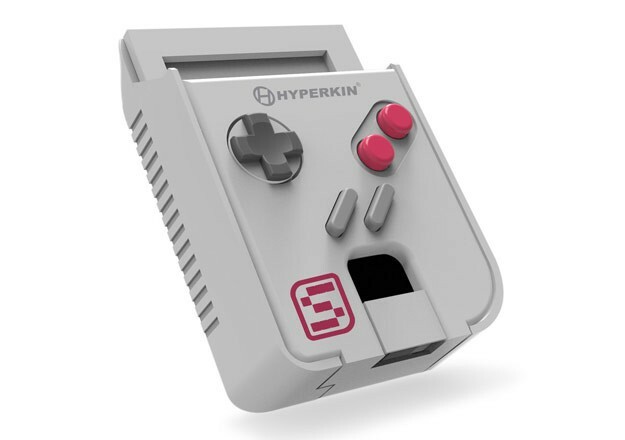 Smart Boy is a phone case for android and apple devices which basically turns your smartphone into a vintage gameboy. You can use this case for smartphones ranging from 5-6 inch displays. The SmartBoy features an eight-way D-pad, two action buttons and a start and select button. 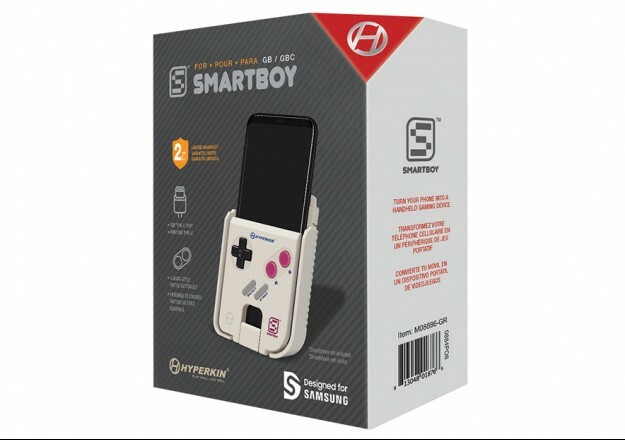 One of the features of Smart Boy which stands out is the support for old Gameboy Color and Gameboy Advance cartridges.You can play any game by simply inserting the cartridge in the case and start playing via emulation. It constitutes a rechargable battery which is charged when the phone is connected to the case via USB. AMD announces Ryzen Pro CPUs packed with Hardware Encryption for Secure Corporate and Enterprise computers.